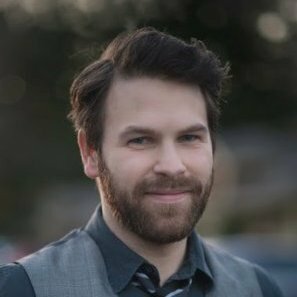 Cody is a full time UI developer at Concur and graduate of General Assembly. Currently he works at Concur building the admin tools which power the Concur App Store. Outside of work he is a dad, published author, kung fu nerd, film geek, stand up comedy fan, and part time outdoor adventurer. In his spare time, he love learning bleeding edge technologies like Electron, GraphQL, React, and whatever else he can get his hands on. 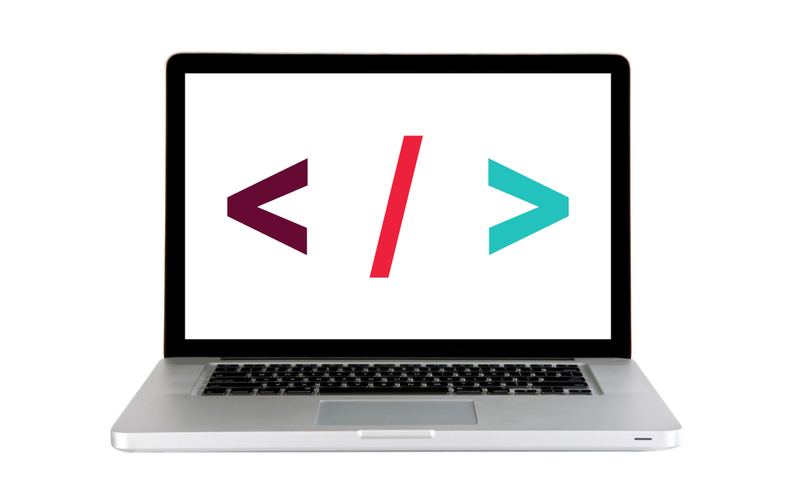 In this workshop, software engineer Cody Barrus will guide you through the process of tackling your first React project using tools like Webpack and Babel.